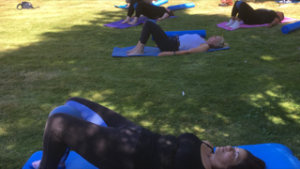 Nicky Clarke will be available in the Rider Treatment Room at the Equine Rebalance Therapy Centre for 1-2-1 Equestrian Pilates and also Sports Massage. 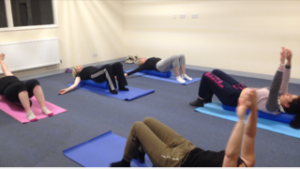 Pilates is becoming very popular with Equestrians as more riders discover the benefits. 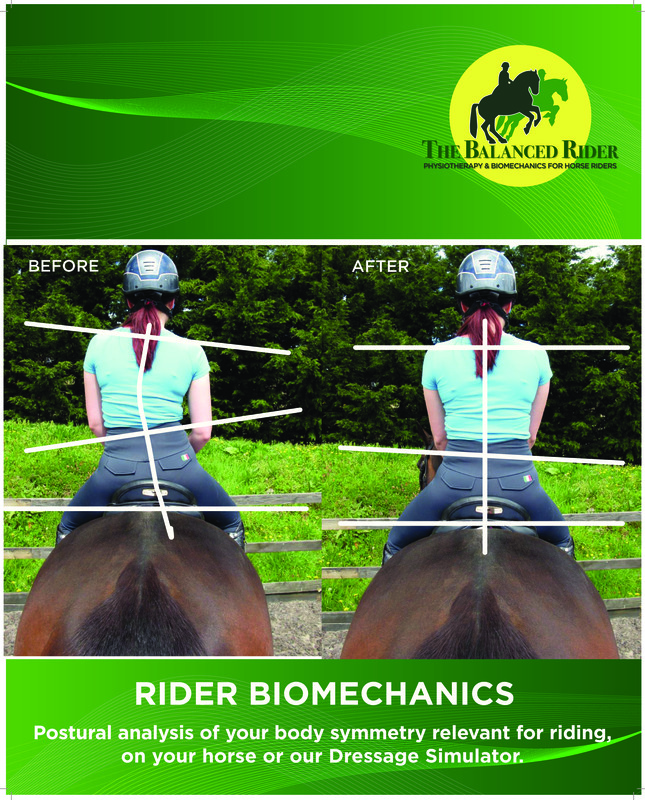 your riding, whatever your ability. improve your clarity, endurance and general health. adapted to suit the individual.